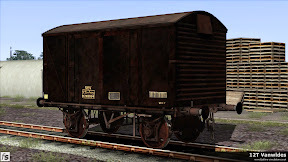 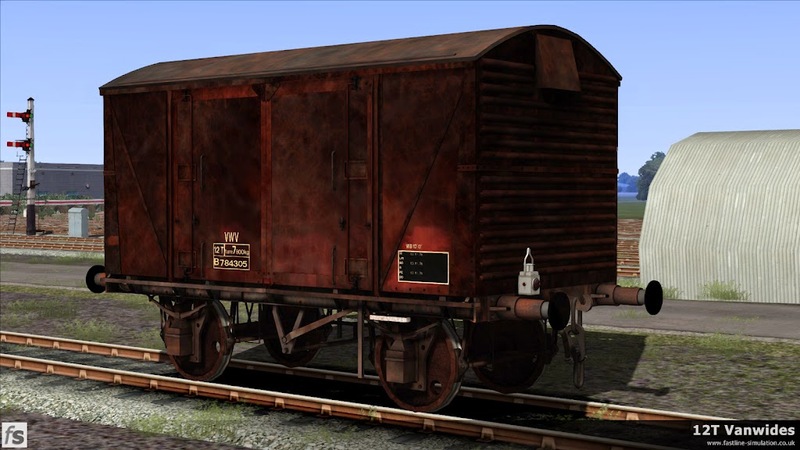 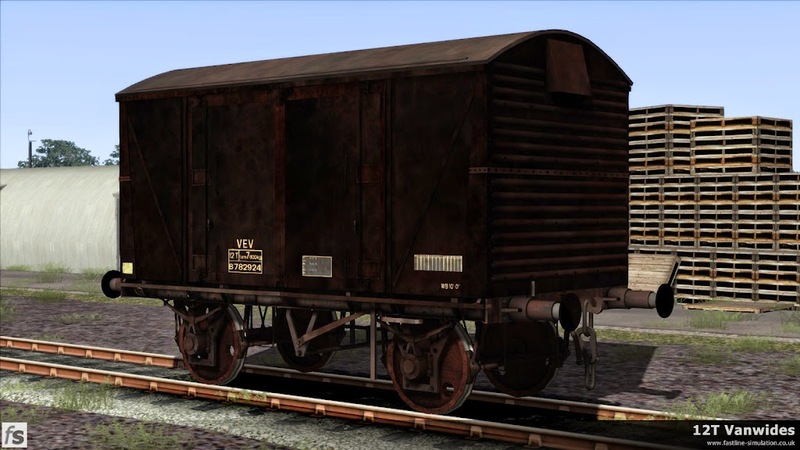 In a little bit of a diversion from our usual diet of air braked wagons we're quite excited to have a new modeler on board who has produced some short wheelbase goods vans. Fifty years ago most goods trains and goods yards would have had a selection of short wheelbase goods vans carrying many different kinds of delicate commodities, many of which would have been loaded and unloaded by hand. 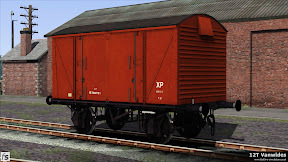 British Railways continued to develop the design of short wheelbase van in an attempt to make them more suitable for evolving methods of loading and transportation requirements. 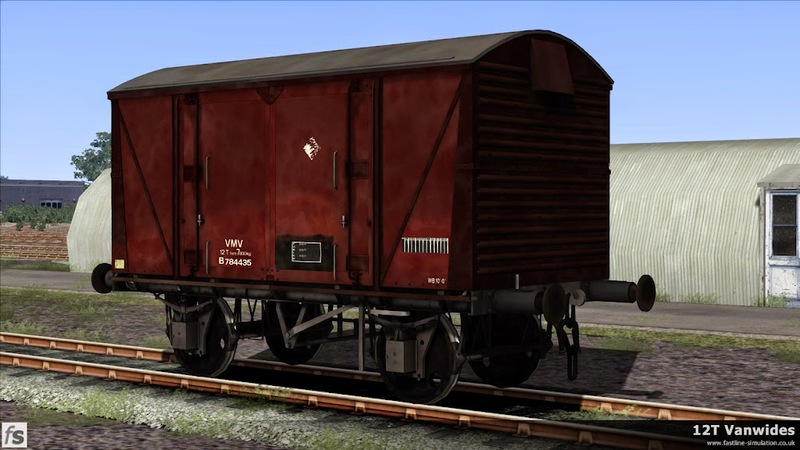 The last development of these vans were the vanwides, so called due to their wider doors than the standard vans (with the exception of the Palvans) that had gone before them. The next developments for domestic traffic would be the various versions of air braked vans during the 1970s and 1980s like our previously released VDA vans.